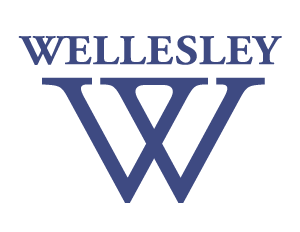 The QSN Chapter at Wellesley aims to promote issues of access to education and leadership for students drawn from underrepresented segments of society and to provide members access to services offered by the national QuestBridge Scholars Network, including but not exclusive to leadership opportunities, professional development resources, internships, and fellowships. Our chapter provides a space for low-income students to join together and share in the joys and obstacles their financial status has afforded for them, including but not limited to difficulty in the job search and suggestions for finding jobs, academic preparation, suggestions, and more. We begin the year with a Mentor Family Welcoming Ceremony that welcomes our students, who have been paired up into mentor families. These families have first years as mentees and upperclass students as mentors to guide new students as they adapt to college culture. We also host many workshops and events that provide members with academic, financial, mental health, and social support opportunities. 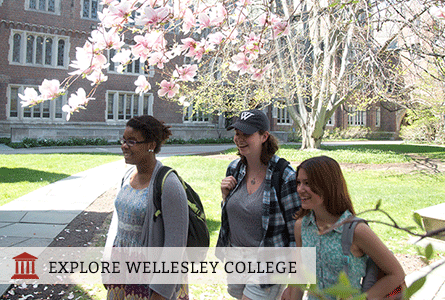 Workshops and events include: Career Preparation (Resumes, Cover Letters, Job/Internship Search Tips, After Wellesley), Academic Support (Study Tips, Stress Management, Resource Availability, Financial Aid Applications), and Community Support (Mentor Family Welcoming Ceremony; Mental Health Coffeehouse with poetry, song, games, and more; Senior Pinning/Graduation Ceremony; and collaborations with neighboring Boston area partner colleges).